PC MAGIC is one of the most powerful PC optimization tools. It's advanced features will help you make your computer faster and more secure. 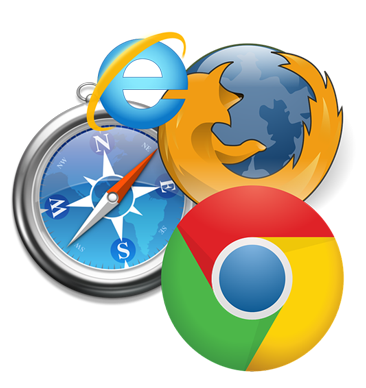 When it comes to browsing WebPages, Internet Explorer, Google chrome and Mozilla firefox are some of the most used and preferred browsers in the world. However these browsers are often complained for sometimes being slow and having page loading problems. Most of these issues are generally caused by presence of lot of temporary files and cookies which are clogging up browsers and slowing it down. Other issues include conflicts with add-ons and file corruption. Almost 95% of most browser related issues can be fixed by doing an Internet optimization.